i set out with this mission in my head today to make mum the most amazing mince on toast brunch. i even went to the supermarket, got all the ingredients i needed and i.. cooked the mince weird and it didn't look too great (hence no photo). mum's still amazing though, she ate it and she was still happy that i made her brunch! aw. this was my back up plan and it was so easy to make and so cute as well! i adapted this from molly yeh. and it tasted so good! 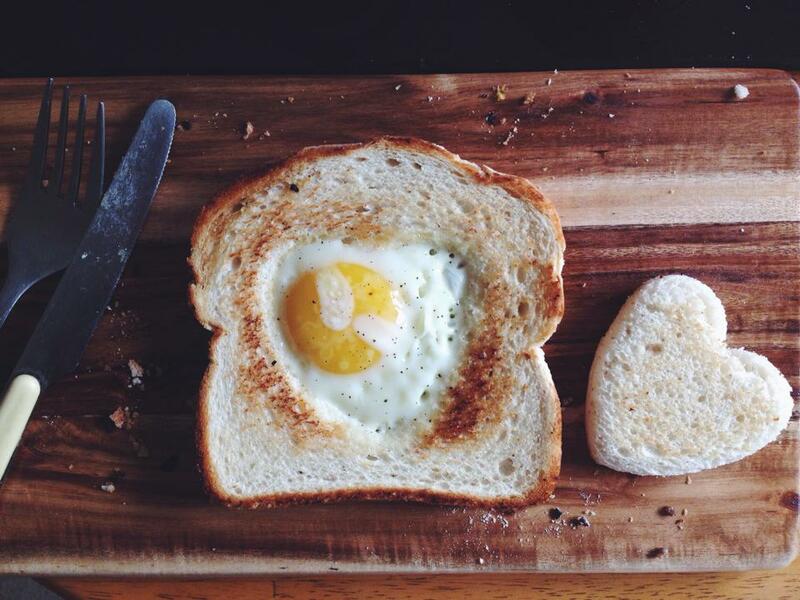 i had my yolk a little bit runny and spread it all along the slice of bread. mum ate her mince + egg sandwich and even had another one of these. 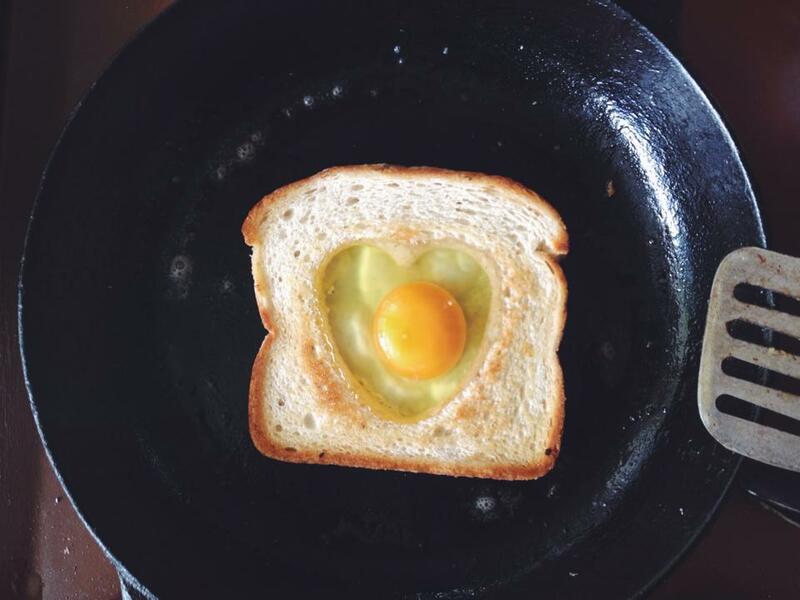 6 comments on "EGG IN A HOLE"
the egg + toast combo is the best! 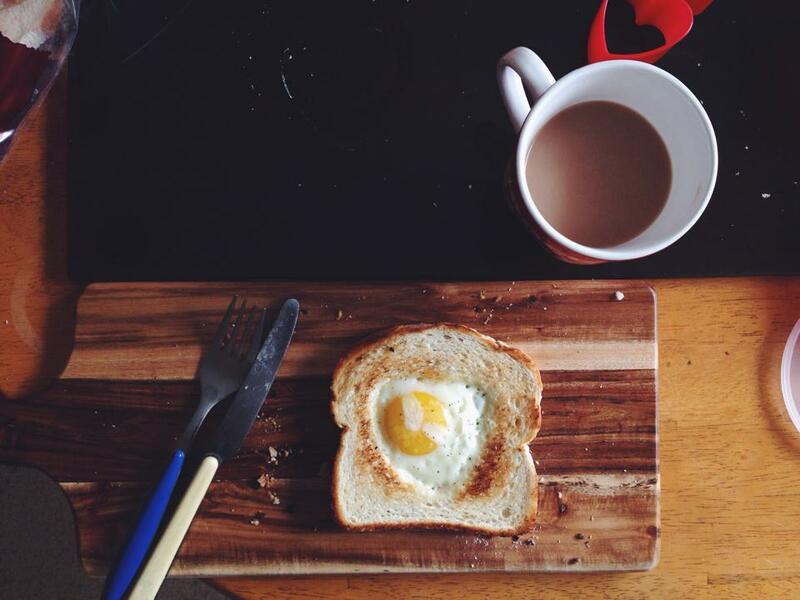 i call them egg in a basket and make them all the time for breakfast. 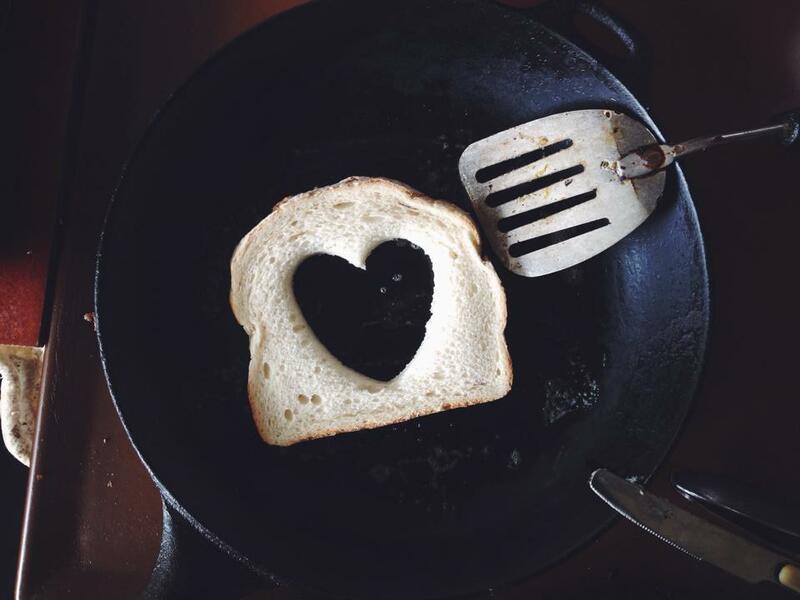 i like to dip the cut-out toasted bread in greek yogurt, it's so yummy! oh man you have one lucky mum!! this looks wonderful, sheena!!! and aren't mini baking utensils just the BEST?! This is so cute! you definitely succeeded in your goal, thanks for sharing!